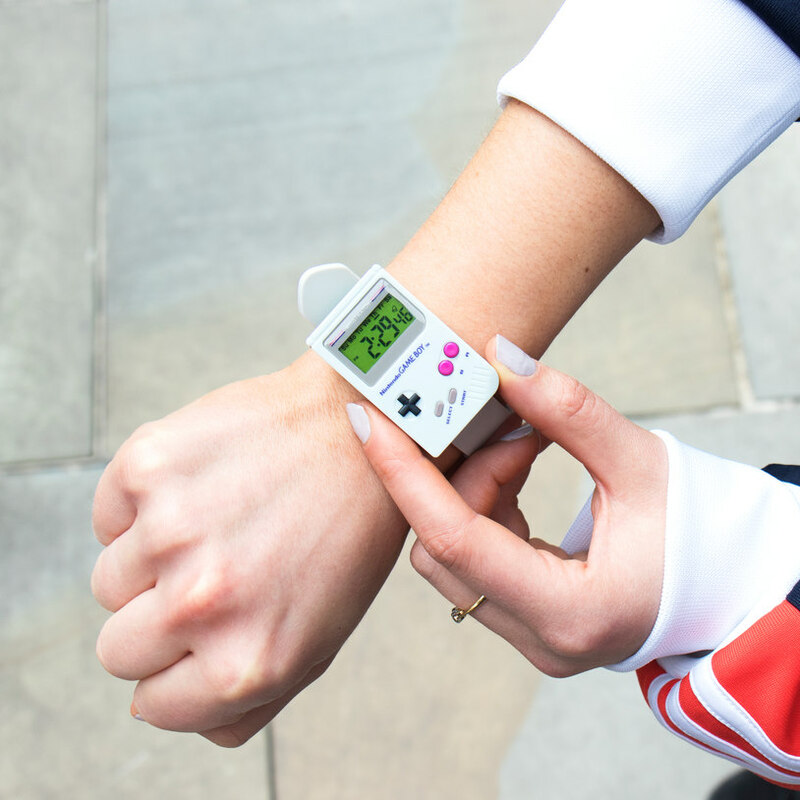 A watch that looks like a mini Game Boy!! Did you ever spend hours playing Tetris on the Game Boy? Now you take that nostalgia and wear it on your wrist! LOOK at this Game Boy Watch!! 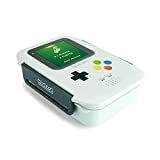 No, it doesn’t play games but it’s alarm is the Super Mario Land theme! It’s available at Firebox for $28.29. 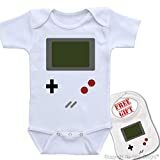 "Game Boy" Custom Cute Unisex Baby bodysuit onesie & matching bib ,Igloo Design. Good morning Paul! Thank you for making me smile with this wonderful blog! As I resume work today at 10am.. 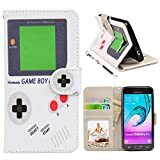 I had a Game Boy in 1989. This version of it is the New Wave of the future of gaming! May you have a beautiful day, & week! ??♥️??❤️? Charming imitation! The fact about the alarm just causes tears… Thank you, Pee-wее! When I was younger, I saw the trailer for “Super Mario Land 2: 6 Golden Coins” quite a few times on T.V. 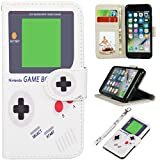 I wanted a Game Boy, just so I could play that game. But, my dad refused, for the graphics didn’t look good, to him.